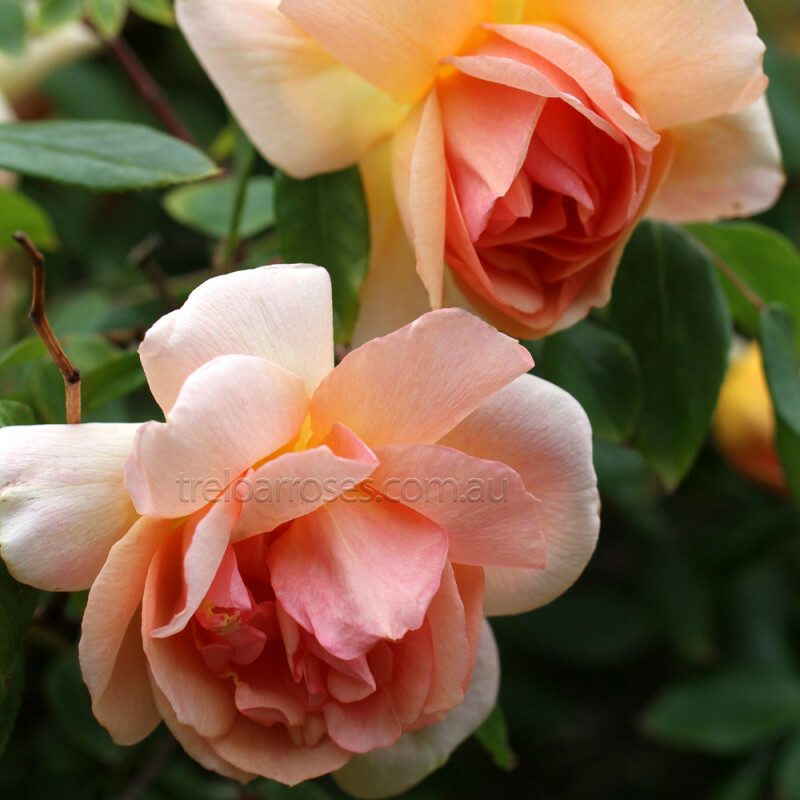 The most spectacular apricot variety. 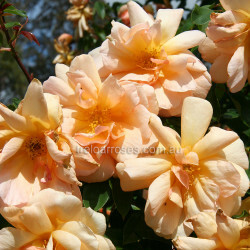 The semi double blooms are produced on semi-pendulous canes that will reach ground level in two to three seasons. Fully recurrent. 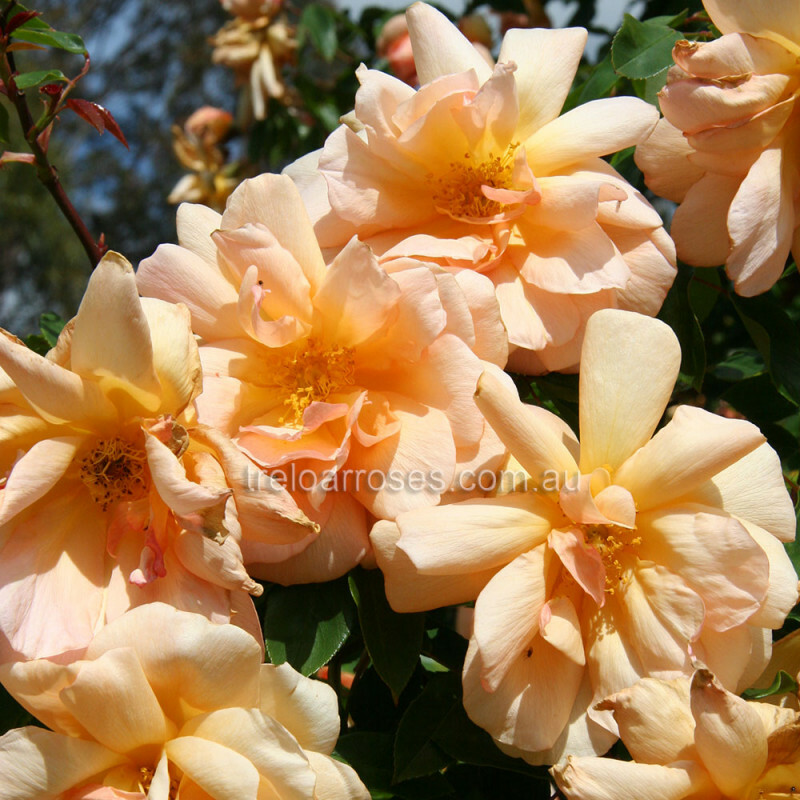 The most notable planting of this variety is a hedge on the Flemington Racecourse straight.